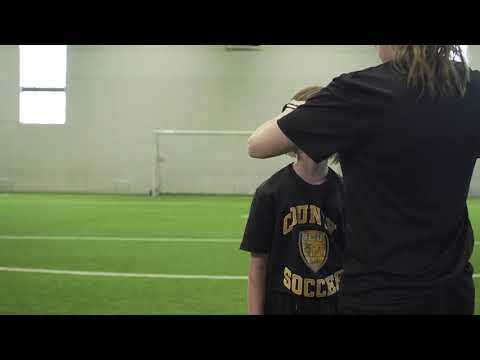 Soccer Nova Scotia will require coaches who are coaching in the performance stream ‘Coach Identification Cards’ starting this fall/winter. These cards will be checked by officials prior to the start of the game to ensure coaches meet the coaching standards required to compete at this level and is essential to ensure that the game is being policed to keep the standards necessary to develop the game. This will be mandatory for coaches participating in the Soccer Nova Scotia Academy U12 Program for the indoor season of 2015/16. The Nova Scotia Soccer League (NSSL) will require all coaches to follow the same process starting with the outdoor season of 2016. All coaches who complete the certification of the C License or B License Part 1 will automatically receive a card as part of their registration fee. All Coach ID Cards will be valid for five (5) years once it has been activated and will require ‘Professional Development’ points (process to be designed) to keep the license valid. Any coach who’s license expires without any professional development will require to resit the course again without taking the assessment.